Styled by the famed Figoni design house in Paris, this beautiful Alfa Romeo 8C 2300 had to be hidden from the Nazis during the war. And aren’t we so glad it was saved so that it could win best in class this year at Amelia Island?! More details below. Enjoy the gallery! 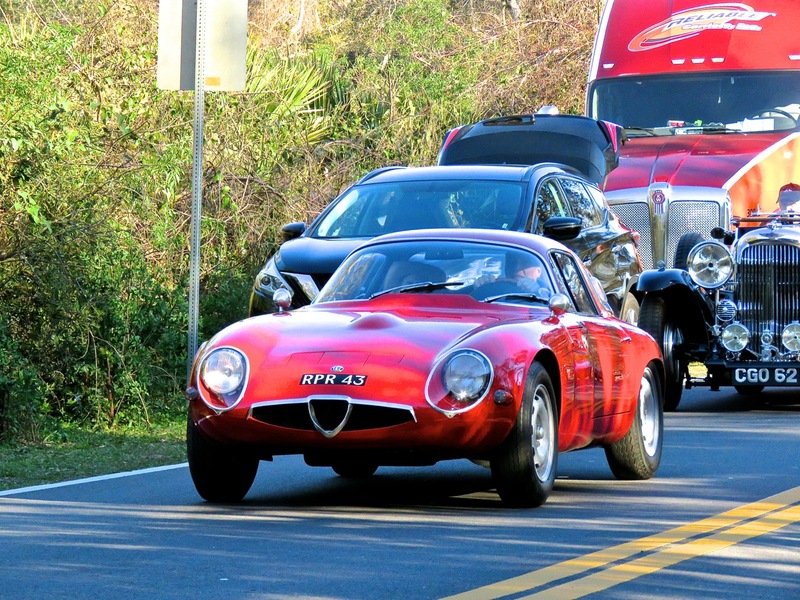 We saw this little Alfa TZ cruise by on the road during the Concours Parade. Its beautiful design was penned by Zagato, and it’s one of the most iconic Italian sports cars of the 1960s. It’s amazing just how small the TZ is in person, though. When you’re used to seeing it in photos, you aren’t expecting it to be smaller than a Miata. I just love it! 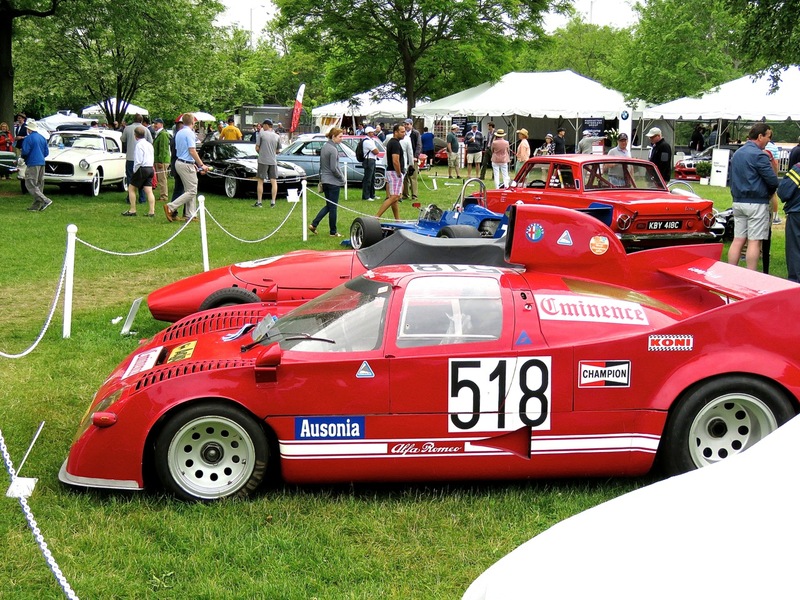 Ah, the legendary Alfa Romeo Tipo 33. It was a successful racing platform, and it birthed one of my most lusted-after road cars of all time, the Tipo 33 Stradale.